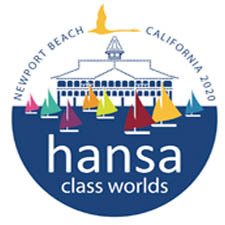 All eligible SKUD 18 and Hansa 303 sailors are encouraged to enter the 2017 Para World Sailing Championships that are being held in Kiel, Germany from 19 -25 June this year. Sailing – Para World Sailing Championships 2015, Royal Yacht Club of Victoria, Williamstown (Aus). 28/11/2015. . Photo: Teri Dodds. In order to give sailing the best chance of being reinstated to the Paralympic Sports Program in 2024, it is crucial that the sport demonstrates strong entries for the event and achieves representation from the greatest number of nations as possible. In spite of the reduced national funding for Para Sailing around the globe, World Sailing is seeking increased efforts from MNAs (Member National Authorities) and individual sailors to take part at the Para Worlds. World Sailing has made funds available to support participation of emerging nations as well as nations that have suffered significantly as a reduction in funding. 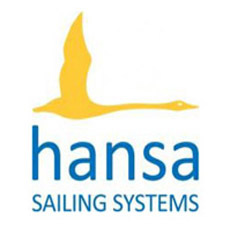 This support includes subsidised charter boats, travel support for the Para Worlds, as well as coaching and training assistance before and during the World Cup Series in Hyeres, France and the Para Worlds in Kiel. Even if you are not eligible for the charter or travel support, your entry in the 2017 Para Worlds will be help to increase the likelihood of reinstating Paralympic sailing. Entry is now open and the discounted “Early Bird” entries close after May 1.